GraceKennedy has plans for their MPay platform. They’ve already got a one-third stake in Gray’s Pepper and 100% of Consumer Brands Limited with the CEO Don Wehby eyeing prospects in Trinidad and Guyana. These acquisitions have netted them $92 billion in revenue last year and $4.77 billion in net profit. Now word on the street is that they plan to go cryptocurrency with the GK MPay App, having sunk some serious cash into building out an Innovation Lab at their corporate headquarters. This Innovation Lab under consideration would be akin to Google X; basically to explore and research new idea by using the scientific method. This may involved doing paid research into developing new products or just digging through old or recently published Scientific research published in Journals looking for innovative scientific research that can be spun into products and services far out in the horizon that they can start developing. My sources tell me that they may even be paying people to review scientific journals at various Universities in a bid to discover new future products and services that they can invest in. They also tell me that they are conducting blind surveys with Jamaicans on various future products. Basically, this Innovation Lab is putting the scientific method to practical use by doing original research or perusing Scientific Journals as a kind of crystal ball to see what they future holds. 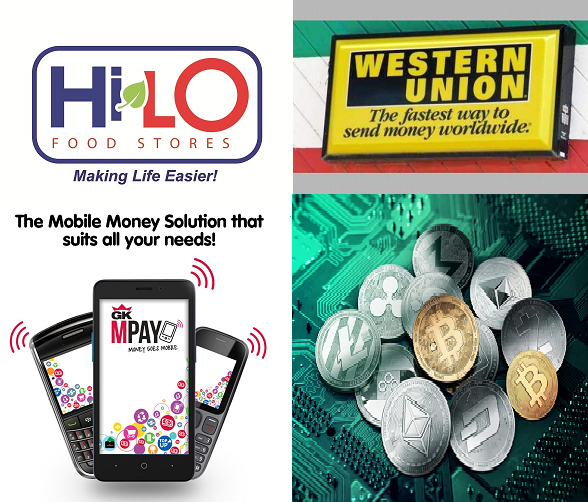 On the consumer aside, my sources also mentioned that they’re collaborating with Western Union to enable money transfers via Western Union website to your bank account, which may be baked into their GK MPay App. To enable secure money transfers, blockchain is required, suggesting that money transfers via Western Union website may be powered by a cryptocurrency. They may either adopt a cryptocurrency that is already popular or launch a new one, which would be a gamechanger, as its rarity would mean the price would skyrocket as usage increases. This would translate into profits for GraceKennedy, especially as there is a need for same day real-time cash transfers using cryptocurrency strongest feature: blockchain. 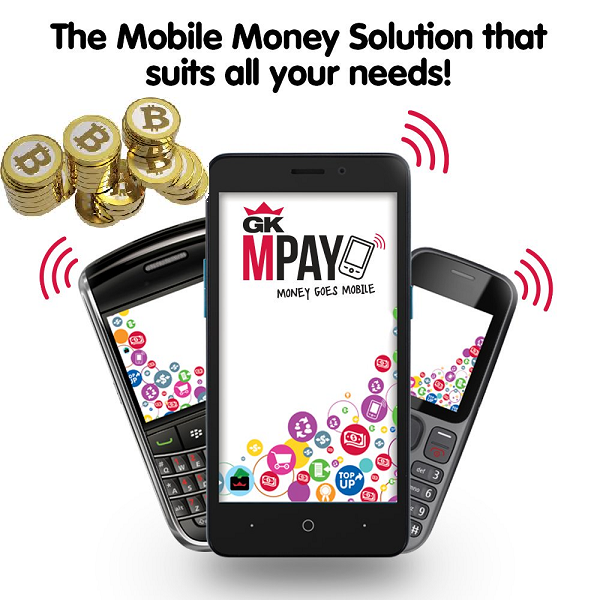 Add in a cryptocurrency mining feature, and it just might solve their problem of getting new customers to use GK MPay for more than just phone cards as opined in How to get Jamaicans to use Quisk, GK MPay for more than just Phone Credit. That would certainly require some research…..hence the need for an Innovation Lab. Folks stay tuned as Google…er, I mean GraceKennedy may be planning to launch their own cryptocurrency.